I read Fates And Furies in a day. I meant to read maybe a chapter or two, but I read all the way though until nearly midnight, and then lay in bed staring at the dark ceiling for another hour, mulling over what I had read, where it had taken me, and what to think of it all. I should have known. 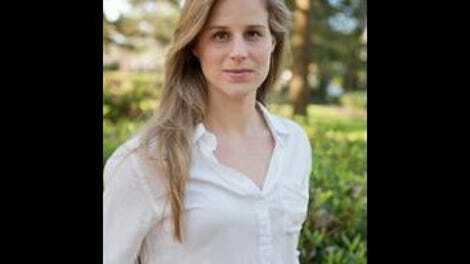 Lauren Groff is a gorgeous writer, a New York Times-bestselling author, a winner of numerous awards and prizes, praised by critics and writers alike. And from the first time we meet the main characters there is a sense of difference, felt from only a few sketched details: “She was fair and sharp in a green bikini, though it was May in Maine and cold. He was tall, vivid; a light flickered in him that caught the eye and held it. Their names were Lotto and Mathilde.” A few lines later we learn that they are “young, twenty-two, and they had been married that morning, in secret.” My eye—and attention—was immediately caught and held. How does marriage change a couple? How does it both protect and threaten them? Can any two people in a marriage really know each other? Can people know themselves? The rest of the book tries to answer these questions as it tells the story of Lotto and Mathilde’s 24-year marriage. Sure. Yes. One door closed behind him. Another, better, flung open. If that’s not fate, what is? But a marriage is longer than a party, longer than a cold walk on the beach. And even though it is clear that Lotto and Mathilde love each other, reality can’t help but encroach on the myth. A Fury in Greek mythology is a spirit or goddess of punishment, stinging her targets with pangs of conscience or worse. But a Fury can also motivate, and in “Fates” Mathilde was Lotto’s muse. But now we learn Mathilde’s story—not only where she came from, but what she thought as she met Lotto, married him, supported him and, we now know, doubted him. 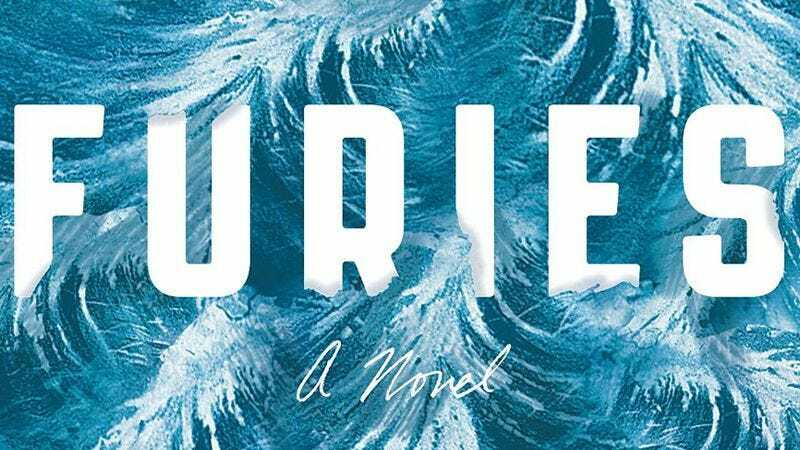 There are too many surprising twists and turns to reveal here, but near the end of “Furies” there are mythological echoes of The Tempest, in which Lotto had once played Ferdinand; there is an Ariel; there are storms and shipwrecks both real and metaphorical. Who was Mathilde really? Who was Lotto? By the time I finished the book and turned out the light I thought I knew—mostly. But I couldn’t stop thinking about these two people, starting out so young and fresh and bright, climbing the heights and falling hard, picking themselves up and trying again, loving each other first passionately and then doggedly, all while remaining faintly uneasy about who the other was. But perhaps that is the “paradox of marriage: you can never know someone entirely; you do know someone entirely.” Reading this book will leave you both satisfied and wondering, reassured and unsettled. It’s a book to read in a day, and then stay up half the night thinking about, and then, later, read again.